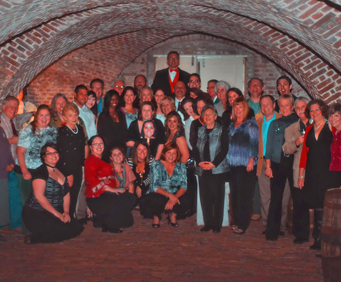 Explore the little known haunted areas of Charleston, South Carolina, when you take the Charleston's Dungeons & Ghosts Walking Tour which has been featured on the Travel Channel's America's Most Haunted Places. Along an eerie walk through the haunted Historic District, a knowledgeable tour guide will recount chilling but true stories of the city's ghostly citizens, haunted houses, voodoo, and Lowcounty superstitions. 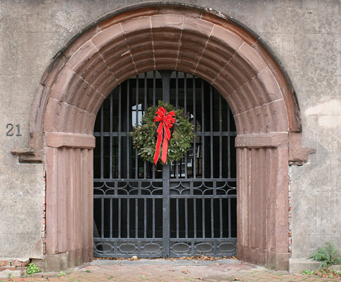 In the duration of this walking tour, participants will have goosebumps as they are taken around cemeteries that house the remains of notorious Charleston locals. Dark alleyways will whisper secrets of the past as you are led through the back routes of the area that some locals won't dare to cut across. Spirits linger along the stone walls of churches trying to reach heaven as the living seek sanctuary within. 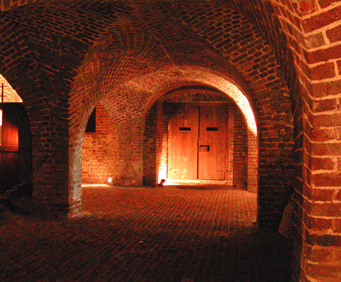 The finale of this tour takes guests through the desolate quarters of a pre-revolutionary dungeon, a site which is unique to this excursion and will not be visited by any other group. In the dungeon, you will hear stories about the pirates, patriots, and criminals who died behind the lonely bars, grasping for sanity. The city of Charleston has a spooky and dark history that is just waiting to be told to you on this exciting walking tour. Your whole family will love hearing the ghostly tales of spirits still lurking in the city. You don't want to miss this! Our tour was ok...I learned that charleston has a church on ever block or seem to, of course it is considered the holy city. The dungeon tour was a little freaky in the beginning. Listening to all of those ghost stories sort of threw me for a loop. All in all it was fun!! Interesting bits of history and lore. A bit hokey, but fun. Dungeon was fascinating, wish the tour took you inside some of the other buildings.